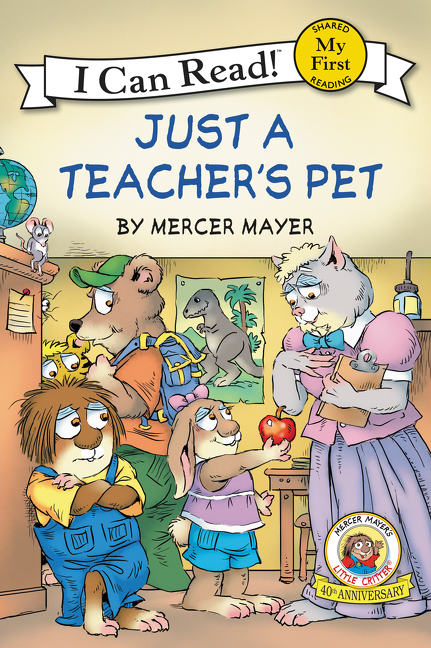 In Little Critter: Just a Teacher’s Pet, there is a new class member in Little Critter’s classroom. Her name is Bunella, and she is a rabbit. When the teacher goes to greet the new student, all of the students are curious. Bunella does things differently than the other students. Bunella helps out the teacher a lot. The students think she is the teacher’s pet. The other students start to think Bunella is a little bossy, too. She tells them what to do, and keeps a watch out to make sure they are following the rules. When it is time to play a game of baseball with the older grade, Bunella plays, too. She helps their class win the game. They all want her on their team. 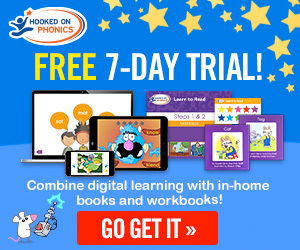 I think that kids who like Little Critter will like this book. The book wasn’t my favorite Little Critter book, but I am still glad I read it.